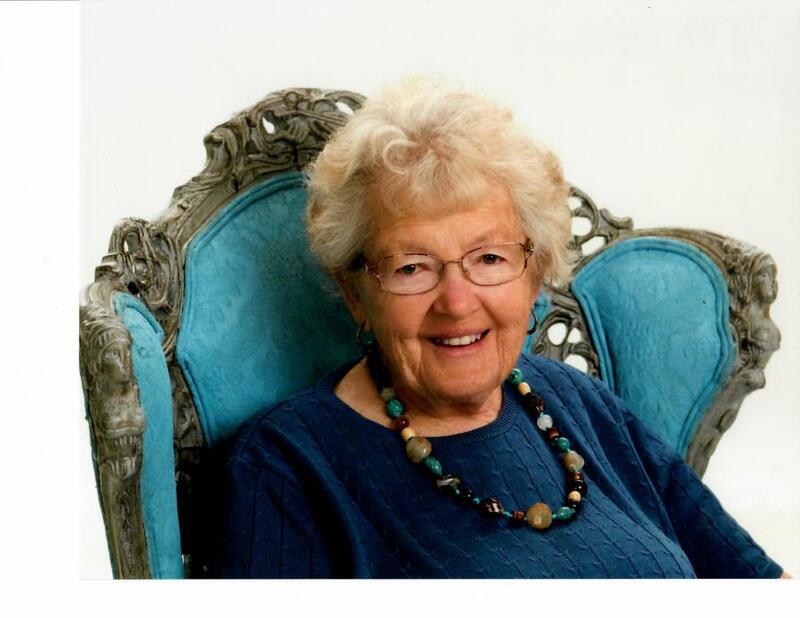 Ruth Swelstad (nee: Blachly), age 100, of Valparaiso, passed away Monday, December 3, 2018 at the VNA Hospice Center. She was born October 25, 1918 in Valparaiso, the daughter of Clyde and Anna (Ehlers) Blachly. Ruth worked as an assembler and in the shipping dept. at McGill Manufacturing and was a founding member of Trinity Lutheran Church. Ruth is survived by her sons, Ronald (Billie) Swelstad of Farmington Hills, MI and Dr. Jack (Marjorie) Swelstad of Green Bay, WI. 7 grandchildren and 22 great grandchildren. She was preceded in death by her husband, Harold “Swede” Swelstad, her parents and sisters, Dorothy Burrus and Bernice Peabody. A Memorial Service will be held at a later date.